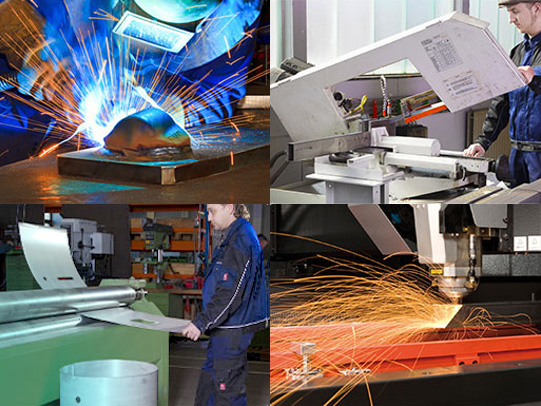 In October 2015, we acquired our long-term supplier for shaping of sheet metal. 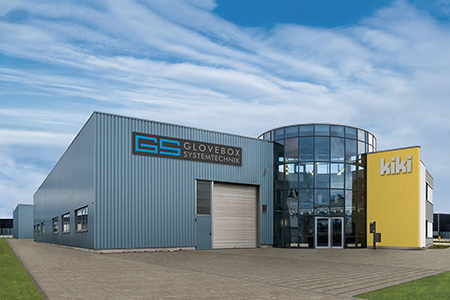 Now our both companies are working together even more closely through the in-house production of the housings, interlocks and all other sheet metal parts of our gloveboxes. This guarantees the highest quality and more flexibility in the production process.